The word ‘cha’ means ‘tea’. 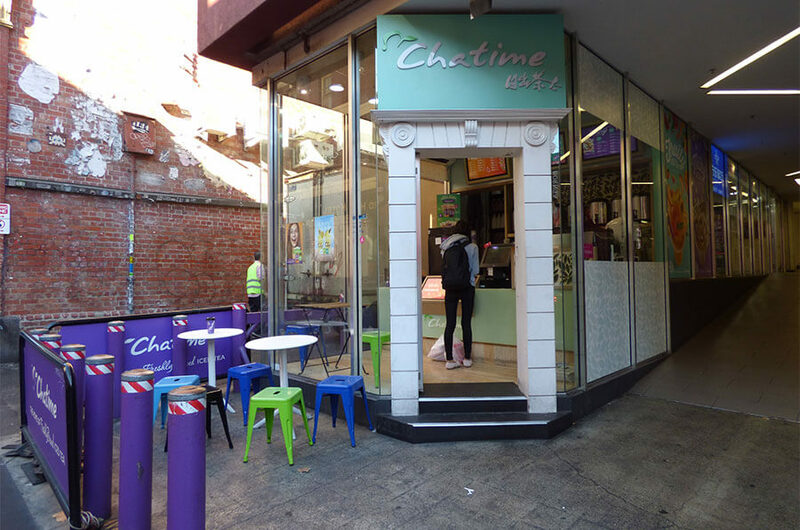 So technically ‘chatime’ could be loosely translated into ‘teatime’. 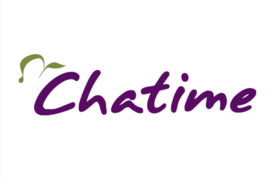 But today, with over 1000 locations around the globe, Chatime™ means so much more than that.